As I’ve got older I’ve noticed I suffer from DOMS (Delayed Onset Muscle Soreness) a lot more. Or more to the point, it’s not reducing with regular training. 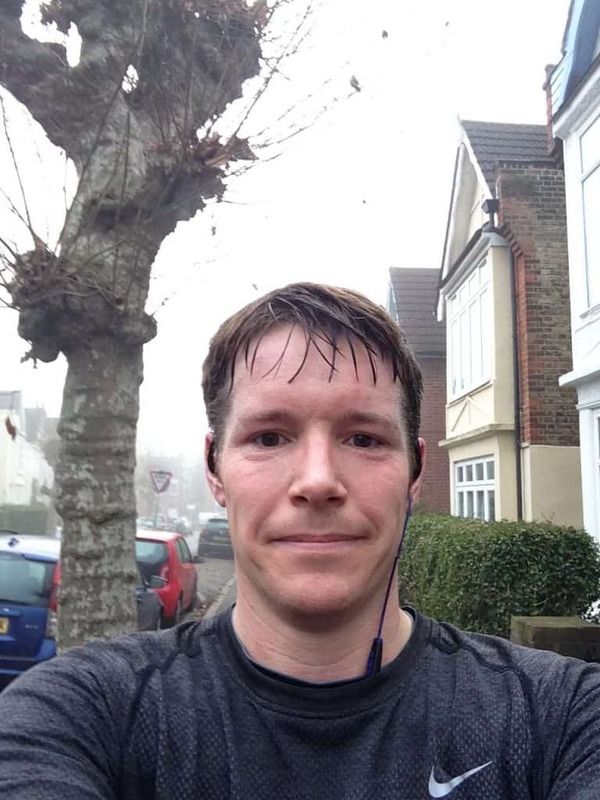 After a particularly tough session or a longer than normal run, it can still kick in. When I started BMF 5 years ago, I used to be sore all over the following day and the day after that was even worse. It‘s not as bad as to use to be. But I still get it. It could be age. It could be that I’m not exercising regularly enough or correctly. Due to holidays, birthdays, Valentine’s Day and a winter bug – I’ve not trained for 3 weeks. Dr Wikipedia states – Delayed onset muscle soreness (DOMS), also called muscle fever, is the pain and stiffness felt in muscles several hours to days after unaccustomed or strenuous exercise. The soreness is felt most strongly 24 to 72 hours after the exercise. It’s thought to be caused by eccentric (lengthening) exercise, which causes micro trauma to the muscle fibres. What can be done to try and reduce DOMs? I love compression wear. I always wear compression shorts (this is a hangover from when I was a little more chunky and my thighs used to rub together when I ran) and if it’s not too hot I’ll wear a compression top. The idea behind compression is that it holds muscles in place and improves blood flow to the muscles, thereby boosting performance. The perceived benefits of compression wear have been questioned and studies have been inconclusive. Any benefits could be due to the placebo effect. I swear by my compression wear. The science may be funky, but that has not stopped plenty of us wearing it and compression wear manufacturer Skins LINK of having an annual revenue of about Aus $50 million. ). I swear by it. It maybe in my head, but it works for me. 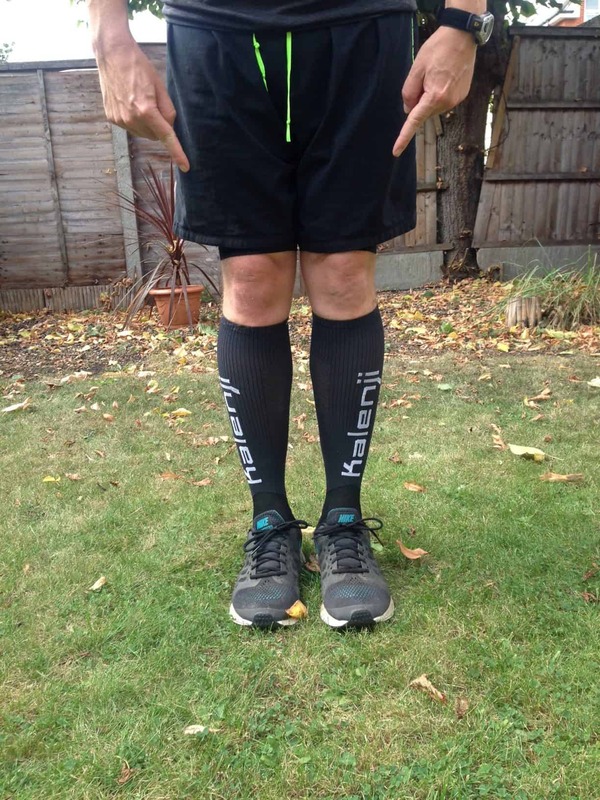 You can read my thoughts on compression socks here. Some say do it. Some say don’t bother. Whilst warming up may not reduce or prevent DOMS, but exercising with warmed-up muscles will reduce your chance of injury and make those earlier miles a little easier. Don’t go too fast or too hard too quick! Following a workout, the body repairs the tissue and adapts it to be more resistant to damage in the future. If you go slow and steady and slowly increase your workouts or mileage, DOMs will reduce or be less painful, until the point that with regular exercise it rarely occurs. This is not always achievable after a workout unless your other half is a masseuse and happy to rub you down for free or you’re a professional athlete. But you can treat yourself to the odd one every now and then. Massage has been found to reduce the production of compounds called cytokines, which play a critical role in inflammation. Massage also stimulates mitochondria that convert glucose into the energy and are essential for cell function and repair. 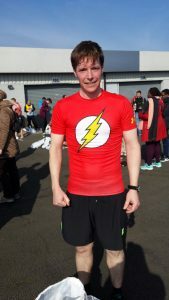 I’ve done 2 marathons. After the second one, I had a massage put on by the sponsor WaterAid and I can definitely say that my legs felt better and my recovery was faster, probably due to the massage. Not quite the same as a massage but definitely less expensive. I have never found this particularly easy and sometimes feel like a seal floundering across a beach, but have found some benefits. 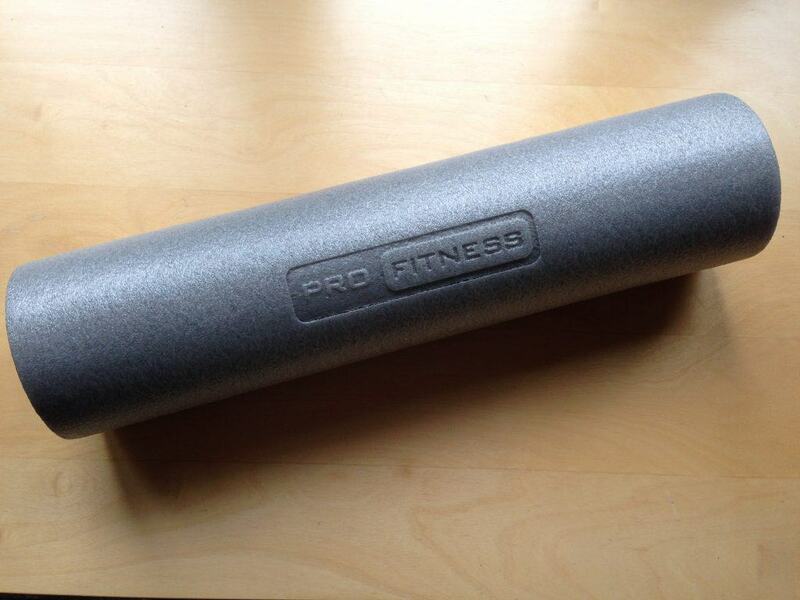 A foam roller performs myofascial release and helps with muscle soreness and tightness. It helps to do it when your muscles are still warm. While stretching has many benefits, there is currently no evidence that stretching can help reduce or prevent DOMS. It’s just good practice, especially to prevent injury. Take 5 or more minutes to keep your legs moving with a very gentle jog or shaking your legs out. This helps remove any lactic acid and stops blood pooling in your legs (reducing the chances of dizziness). It also brings your breathing and heart rate back to normal and allows you to look super chilled as you enter the house. Keep moving after your workout. Yes sit down and have a rest straight afterwards, but I find my legs feel better if I go and do something later in the day such as going to the supermarket or heading into town or just a walk. Get some rest in the evening. Here’s a strange one. 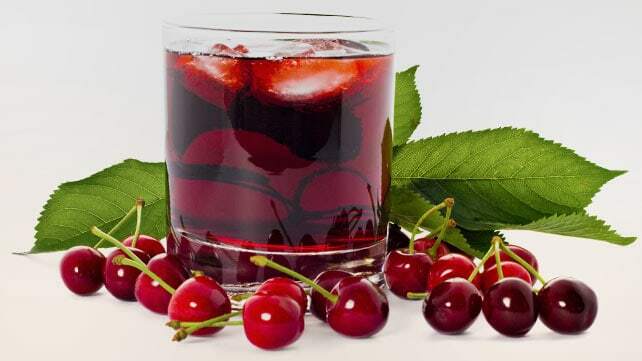 Studies show that drinking tart cherry juice before exercise is shown to reduce inflammation and muscle damage following exercise. The excellently written running.competitor gives a great breakdown. Maybe my ongoing DOMs at least shows I’m still pushing myself, which is good, but I think it’s suggesting that adaptation and consistency are the keys. Two things I have to improve on. Next Next post: Sitting – Get up offa that thing!